Get 10% Off on custom book marks today! Offer ends May 1st. Turn your photos into an amazing personalized bookmark. The book marks are printed on sturdy, color rich brushed aluminum. Luis R. in NY said... Great job on the posters and the bookmarks. I was shocked how fast they arrived and they were packaged really neatly. Brenda in NC said... I had two bookmarks printed at PosterBurner. One was a gift and one was for myself. They are sturdy and the print looks great. Cindy B. in CA said... I placed my order and wanted to change some text I added and they got back to me within the hour and fixed the text on my bookmark. Outstanding customer service. Mike in NJ said... I tell everyone who needs a print to go with you guys. 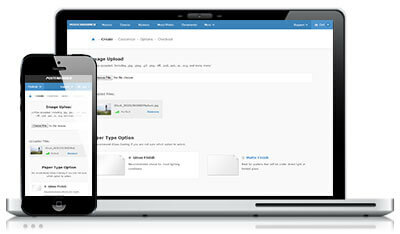 The quality is always great and the site is easy to use. Garrett T. in CO said... The bookmarks are really high quality. Its like a metal print but as a bookmark. Pleasantly surprised by PosterBurner. We review your image or design. 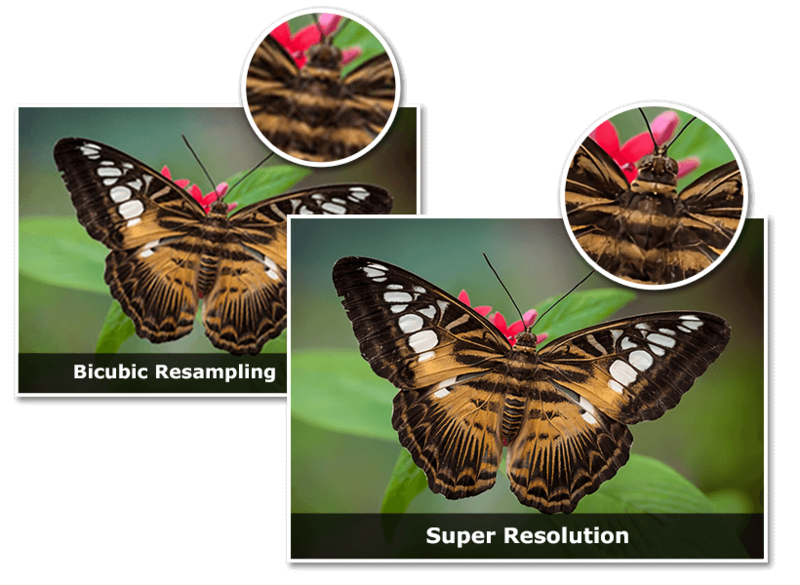 Our designers will load your image in Adobe Photoshop and make sure everything will print well and run super resolution if needed. We use Epson SureColor and Ricoh printers. 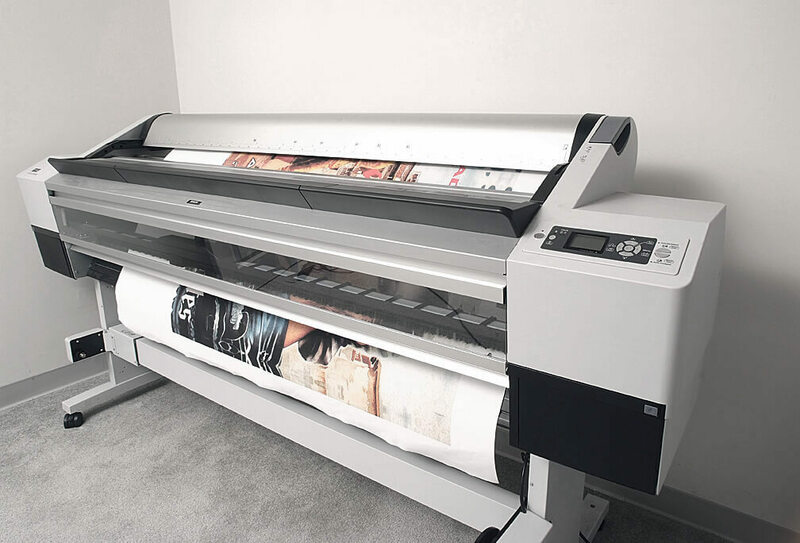 We use premium dye sublimation printers to ensure a perfect print. 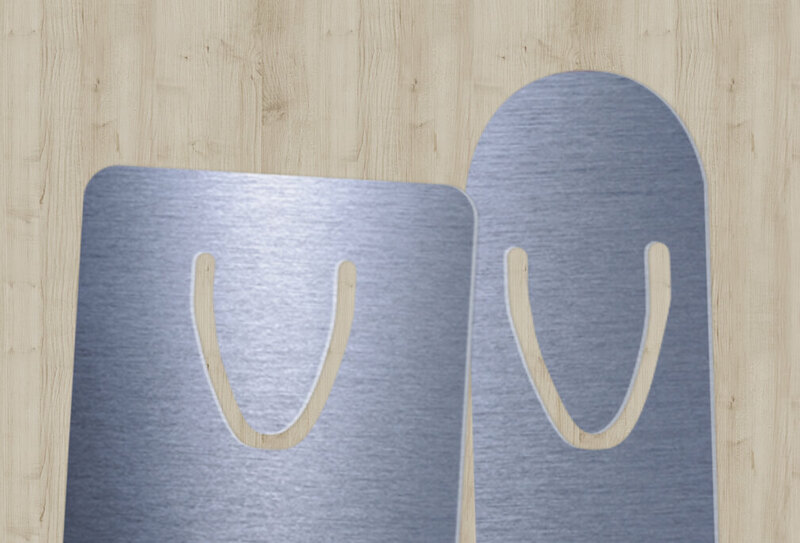 We use brushed aluminum bookmarks. Our bookmarks are at the extreme high end as far as quality of both the print and the metal bookmark itself. We heat press the photo onto the bookmark. Bookmarks are created with the same process as metal prints. We print onto a dye sub sheet and heat press it onto the metal bookmark. Create a personalized bookmark in less than 5 minutes. Step 1: Upload Your Image Upload one image or an as many photos as you like to make a collage bookmark in our customize tool. All files are accepted. Including .jpg, .png, .pdf, .psd, .doc, .tiff, .ai, and more. 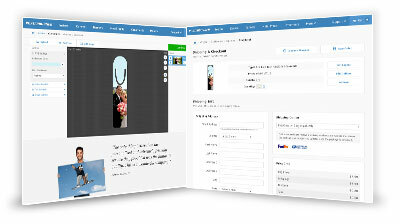 Step 2: Design Your Bookmark Use our customize tool to place your image onto the bookmark. You can add additional images and custom text if you like. Step 3: Checkout Enter your address and checkout. 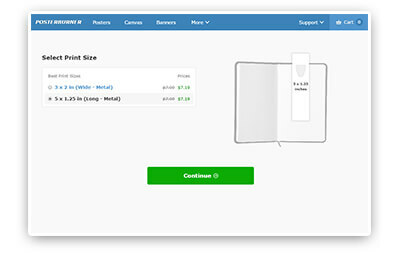 Your bookmark will be printed quickly and you'll get a tracking number the moment it ships. 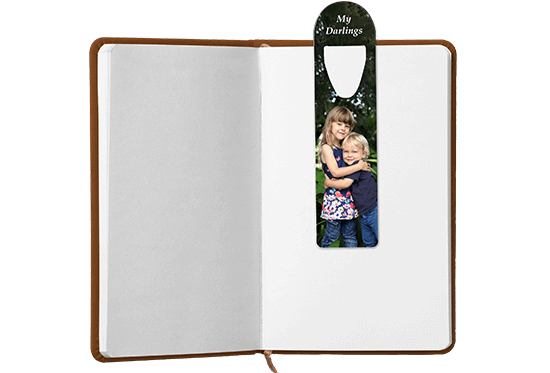 Personalized bookmarks typically ship in 2-3 business days. Delivery time is determined by the shipping service you select. When will my bookmark arrive? Bookmarks typically ship within 2-3 business days. The speed of delivery is determined by the shipping service you select. 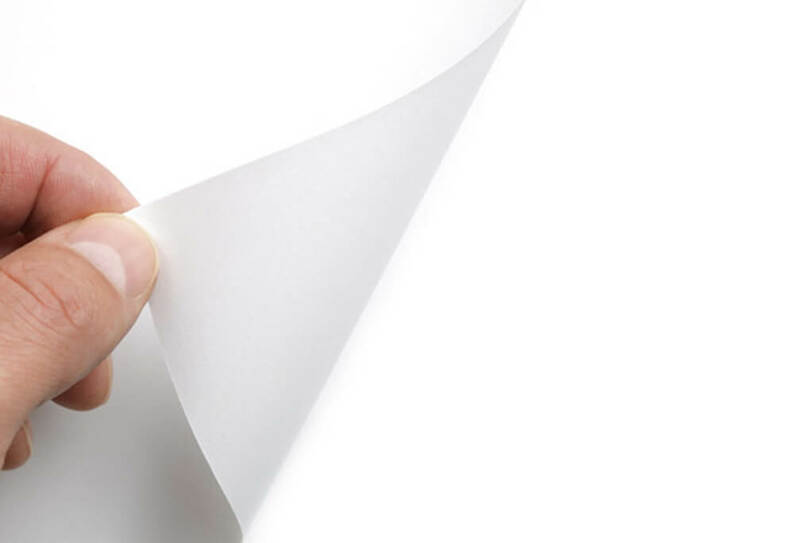 We prioritize a truly premium quality print as well as great customer service. 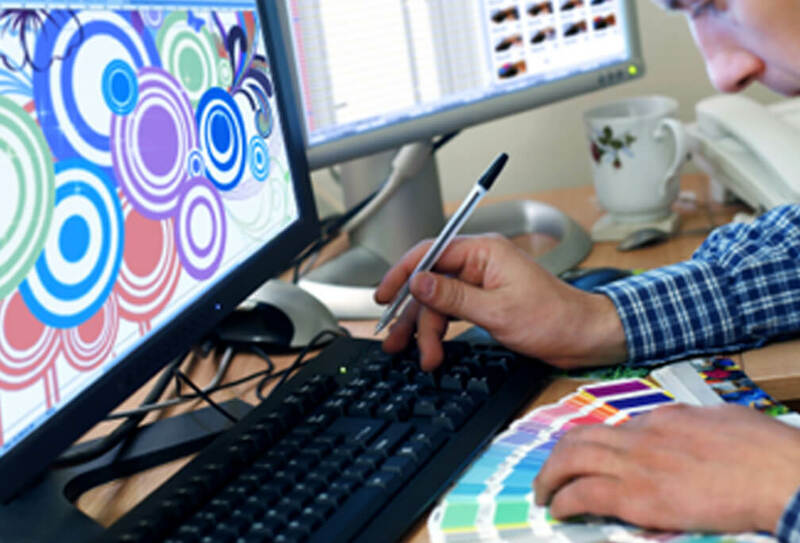 We have hundreds of thousands of happy customers, and we continue to strive to become the most reliable premium quality printing service available.